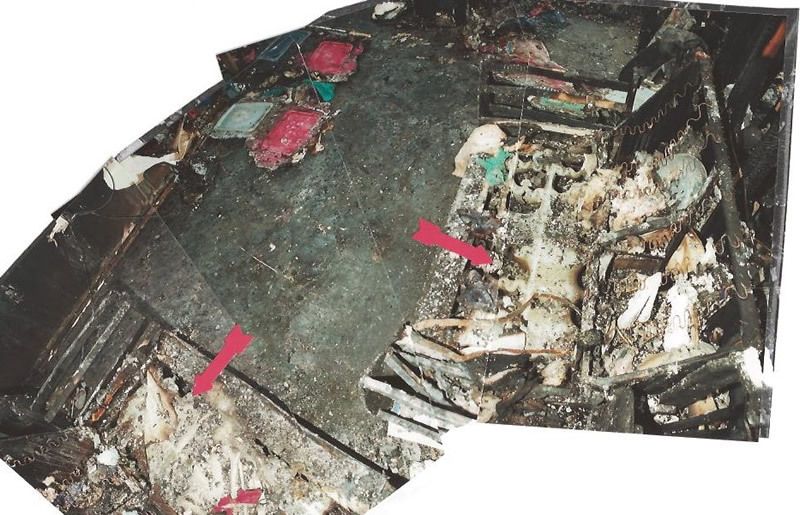 Before and After: Fire Cause and Origin Investigation - M. A. Stringer & Associates, Inc.
M. A. Stringer & Associates, Inc.
M. A. Stringer and Associates, Inc. is a full service fire and loss consultant company with over fifty years of experience. All of our investigations are conducted in a systematic manner, using the scientific method of inquiry as recommended by NFPA 921, Guide for Fire and Explosion Investigations. Our investigators are also compliant with NFPA 1033, Standard for Professional Qualification for Fire Investigators.